Insurance companies can discount up to 25% off your premises insurance when certified alarms are installed by a certified security alarm installation company. We also work with electricians or we can be elected to pull in wires ourselves by our clients. We then install the components and test and it is then ready to commission. Rostek fire and security has obtained an EQA ISO standard for alarm installation and general good practices throughout this industry. 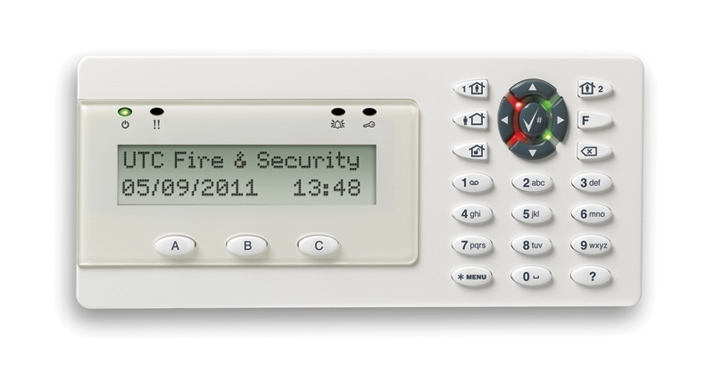 From this point on, we offer continued service for all wireless intruder alarms, after hours if necessary, for the life time of the installation for intruder alarms Ireland. We repair Aritech, HKC, Scopetronic, Europlex and signet alarms. Areas we cover: Our head office is in Galway. We work throughout Ireland. 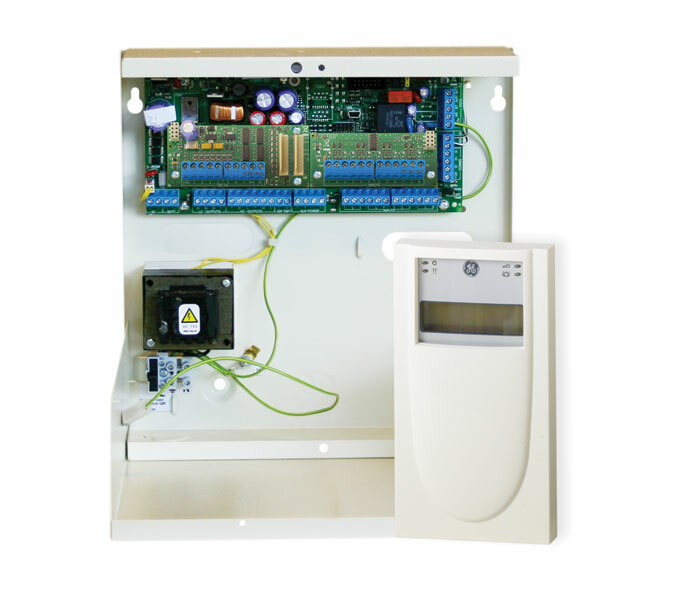 Systems we service – Visionic, HkC, Aritech, SIGNET, Honeywell Galaxy, Siemans, verifier, Risco .